Free DLC coming on December 3rd. 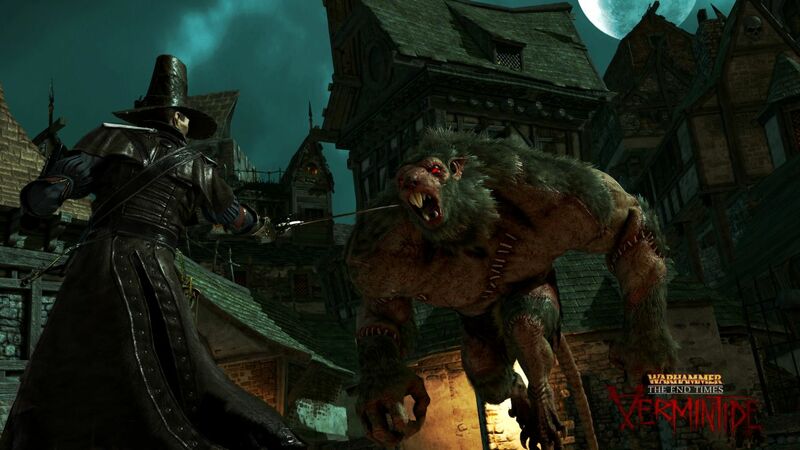 Fatshark’s Warhammer: End Times – Vermintide has been a rather strong success for the company since its launch. In fact, it’s sold 300,000 units and it’s set to receive its first free DLC on December 3rd with Sigmar’s Blessing. Sigmar’s Blessing will allow you to control what loot is dropped in the game and there’s also a new altar at the Inn which lets you dispose whatever loot you have to improve your weapons. There will also be new traits added to loot tables, new weapon drops for the “red” loot class and new set trait combinations for each red weapons. There will be other new features like a private mode for solo players, Realism mode, crosshairs, removing the HUD and much more. A Survival mode will also be added in the future which lets you fight waves of enemies. Sigmar’s Blessing will be free but there will be paid DLC as well in the future.